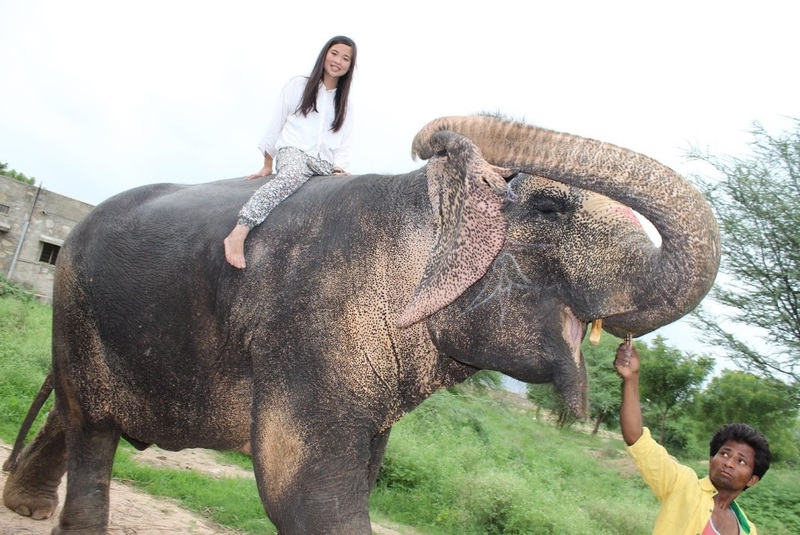 Leah on an adventure in India with her new camera. (PennWIC) Jaime Marie Estrada: What inspired you to apply for the Seltzer Family Digital Media Awards? Hoesley and Seltzer Programs: Apply now! 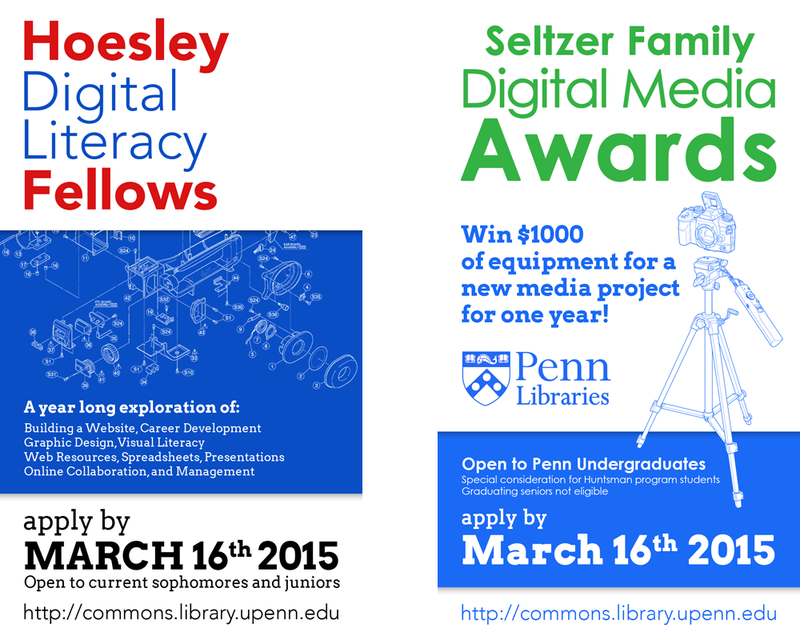 We are accepting applications from undergraduate students for the Hoesley Digital Literacy Program and the Seltzer Family Digital Media Awards through March 16. 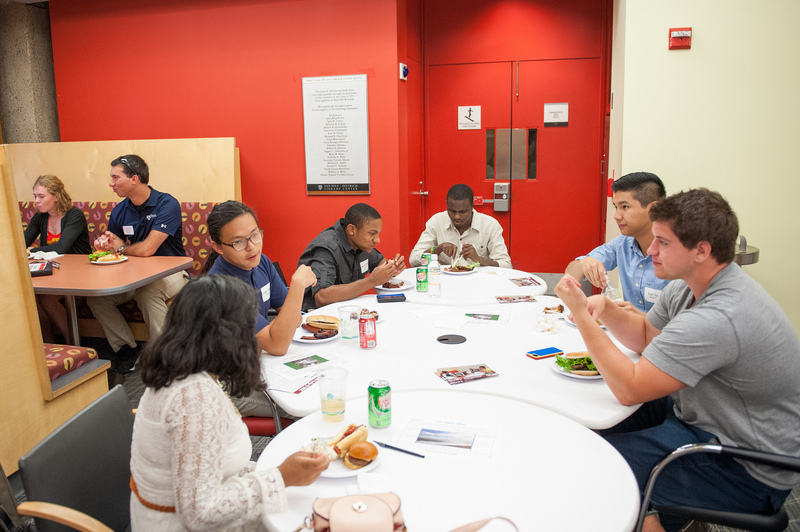 We accept a cohort of about 15 students each year to the Hoesley program. We welcome applications from all current sophomores and juniors. The program aims to demystify technology, provide hands-on training and a website building project, and foster career connections. You can browse related blog posts. We select five to six students each year to receive Seltzer awards. Each student has the ability to purchase $1,000 worth of equipment (both hardware and software) for use on an academic project for one year with a faculty supervisor. At the end of the year, the equipment is made available to all of campus through our equipment lending program. You can browse related blog posts here. Please feel free to stop by to ask us questions about the two programs and join us on March 4 for our Spring SAS Majors Dinner. Way to go Jean Lee! Jean Lee C’09 is in the news this week. Her new film project The Tortoise and its Tail has been selected as the Indiewire Project of the Day. It’s in the running for Project of the Week via Indiegogo and you can vote (email confirmation needed) until May 23. Jean received won one of our Seltzer awards back in 2008 – the first year we made awards. I remember clearly when I first met Jean.